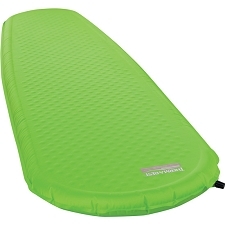 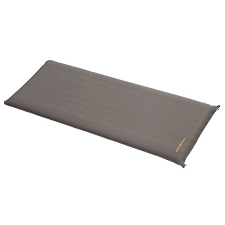 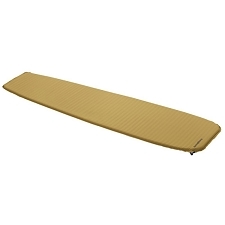 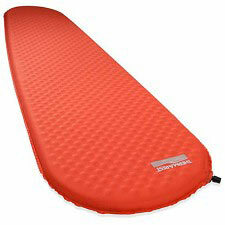 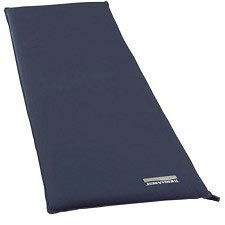 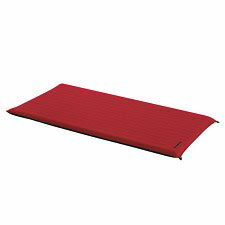 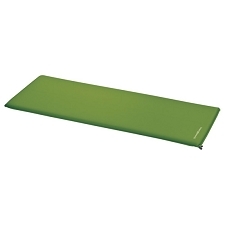 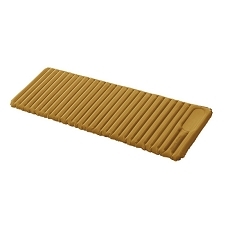 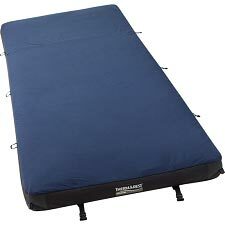 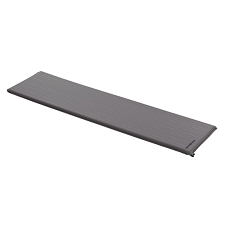 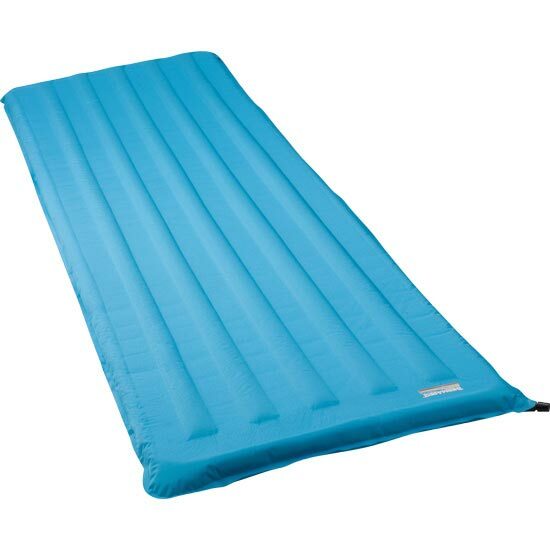 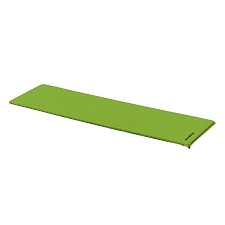 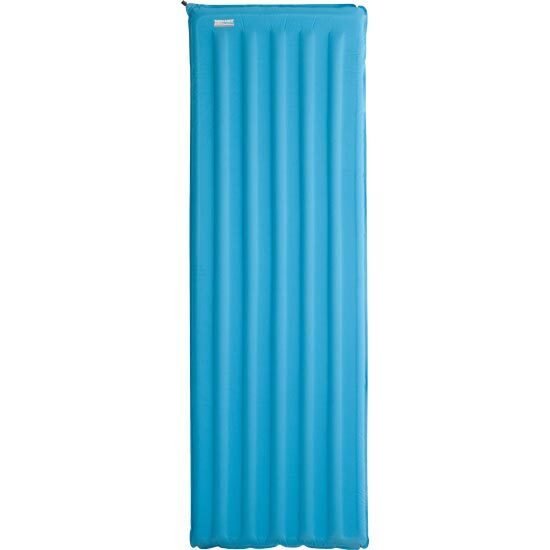 Therm A Rest brand inflatable mattress with internal foam construction. 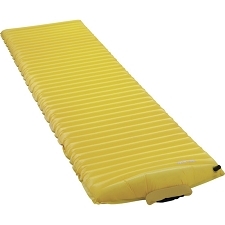 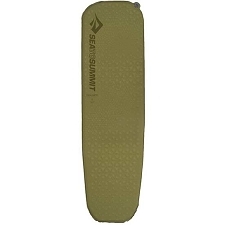 Three-season product specifically designed for camping. 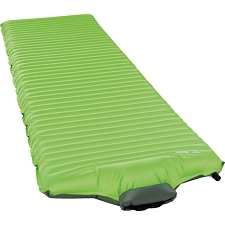 The Basecamp AF XL is the perfect product to enjoy the best dreams even when we are away from home, it will offer us reliable performance and the necessary comfort thanks to its exclusive Air Frame ™ foam with which its internal structure has been built, reducing the final weight and increasing comfort while making inflation easier. 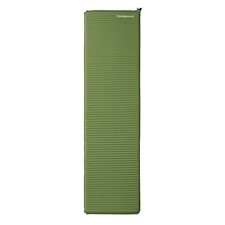 Dimensions of 183 x 76 x 6.3 cm. 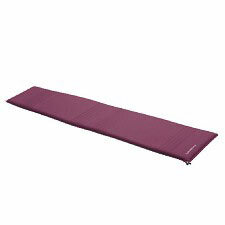 Folded dimensions 43 x 18 cm. 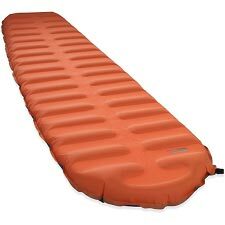 Approximate weight of 1.33 kg. 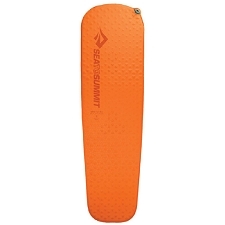 Customer Opinions "Basecamp AF XL"